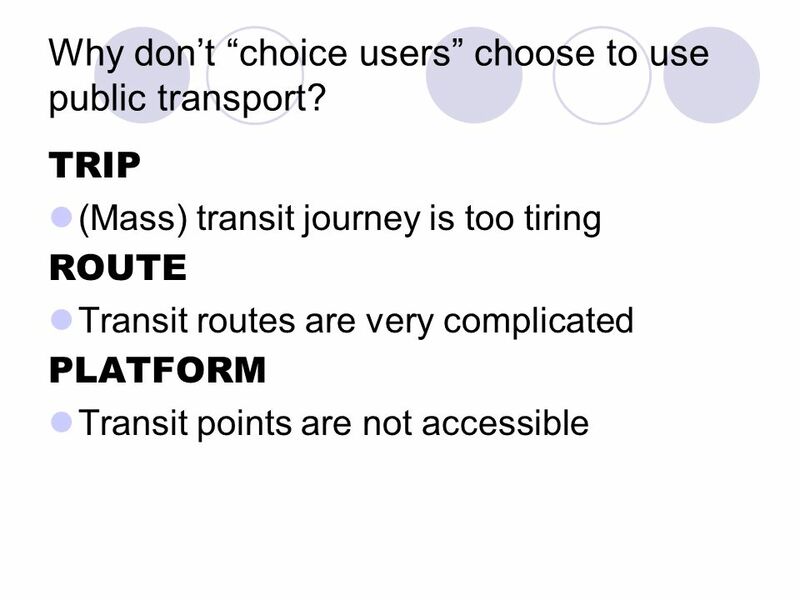 6 Why don’t “choice users” choose to use public transport? 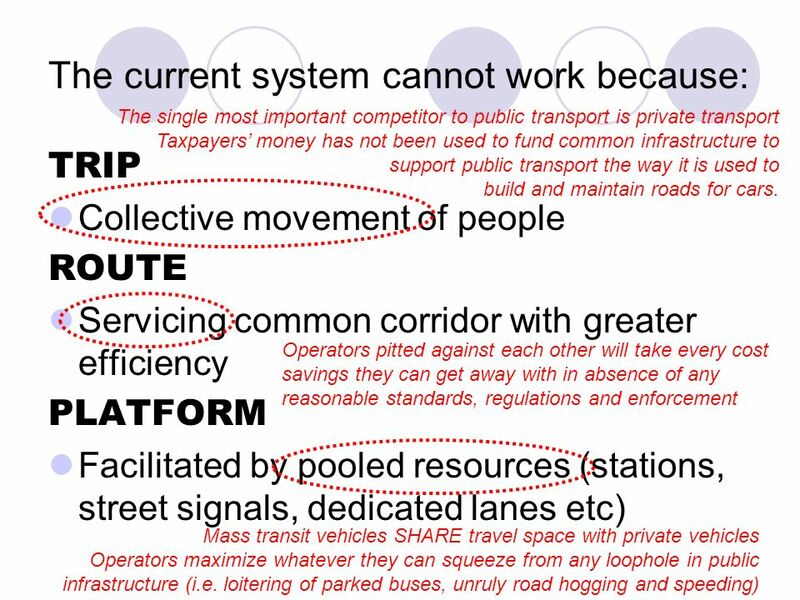 Public transport is not coordinated Various disconnected services operated by various disconnected corporations Some important questions Why are government corporations competing with private corporations? Will the S.P.A.N. be just another agency? 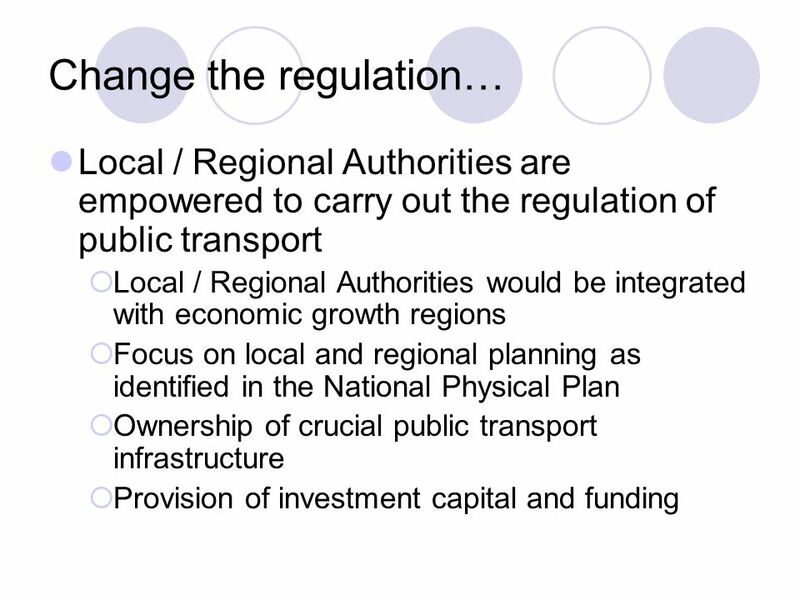 (#14) Does the government have a clear, realistic plan for public transport? 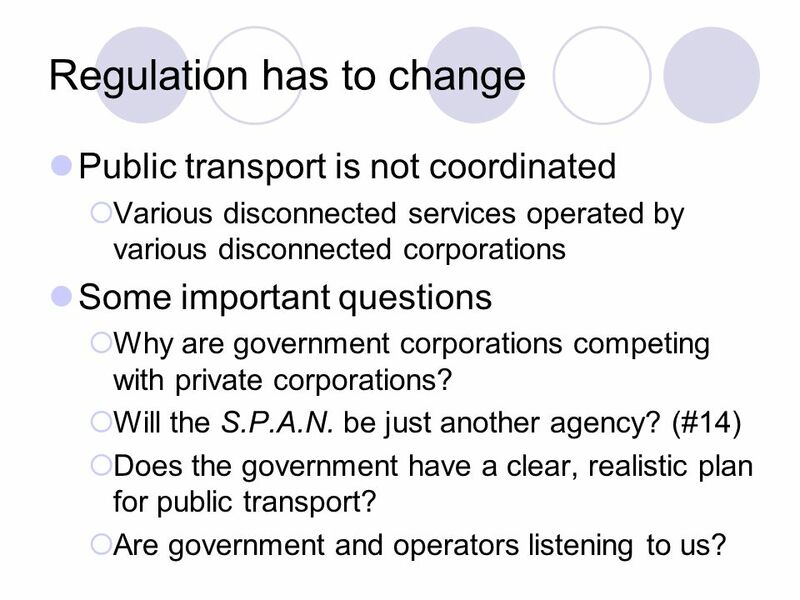 Are government and operators listening to us? 10 So? 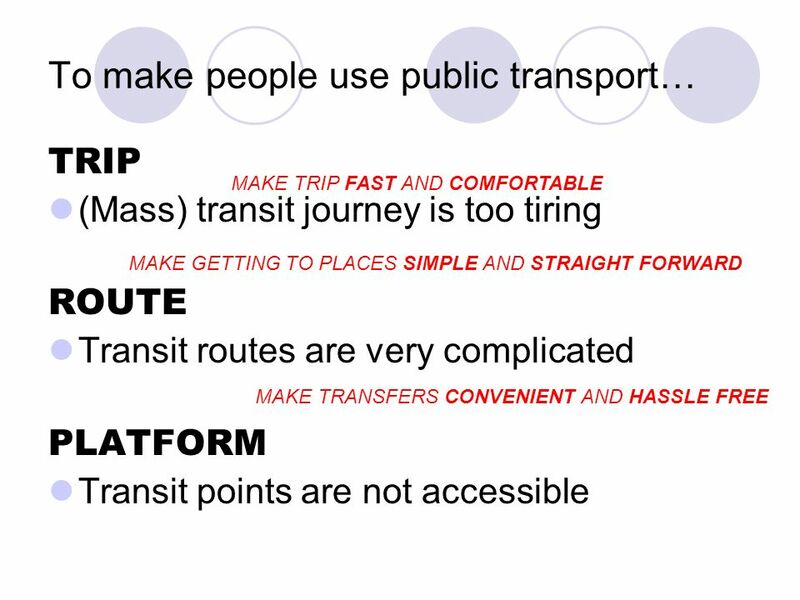 To do this we must appreciate and understand all functions of public transport when we plan, regulate, and operate these services Is the service providing universal accessibility? 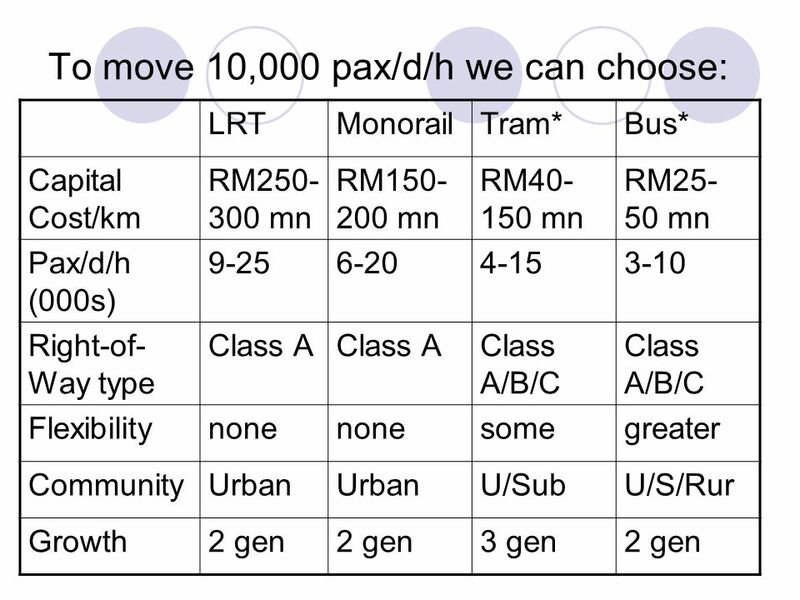 Is the service enhancing development? 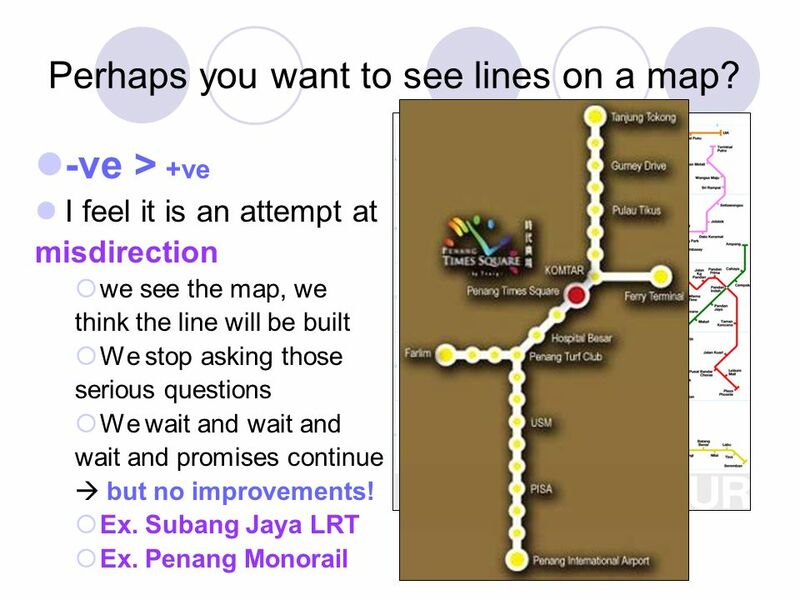 Is the service planned and implemented to reduce other infrastructure costs? 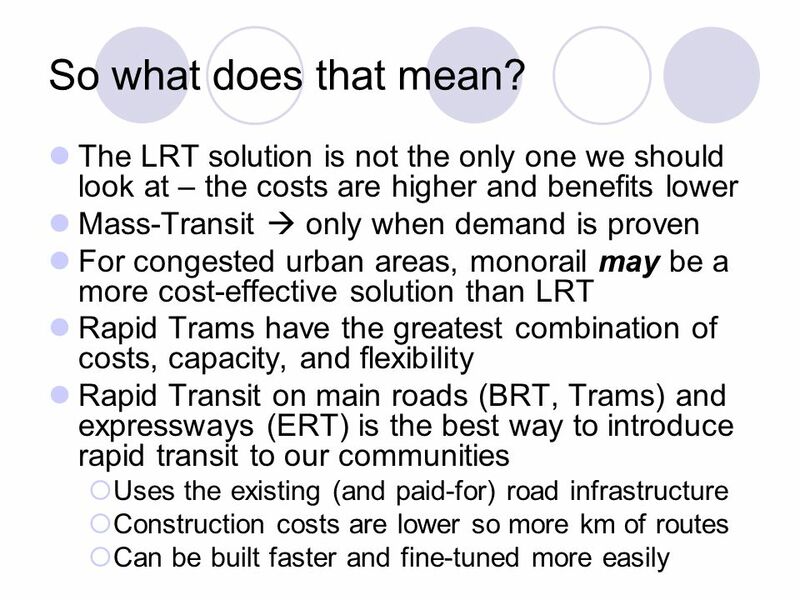 Have we maximized the benefits and minimized the costs? Are we planning ahead or planning too late? 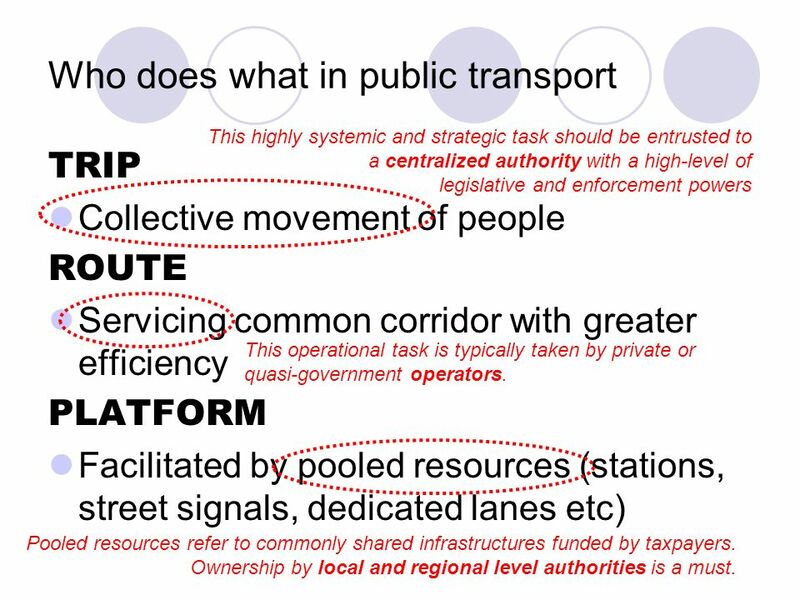 This highly systemic and strategic task should be entrusted to a centralized authority with a high-level of legislative and enforcement powers TRIP Collective movement of people ROUTE Servicing common corridor with greater efficiency PLATFORM Facilitated by pooled resources (stations, street signals, dedicated lanes etc) This operational task is typically taken by private or quasi-government operators. Pooled resources refer to commonly shared infrastructures funded by taxpayers. Ownership by local and regional level authorities is a must. 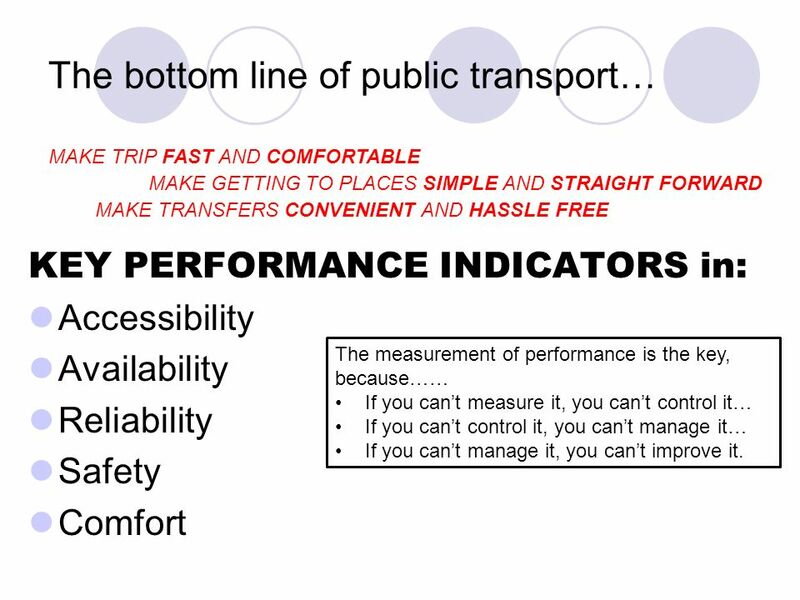 MAKE TRIP FAST AND COMFORTABLE MAKE GETTING TO PLACES SIMPLE AND STRAIGHT FORWARD MAKE TRANSFERS CONVENIENT AND HASSLE FREE KEY PERFORMANCE INDICATORS in: Accessibility Availability Reliability Safety Comfort The measurement of performance is the key, because…… If you can’t measure it, you can’t control it… If you can’t control it, you can’t manage it… If you can’t manage it, you can’t improve it. 24 Perhaps you want to see lines on a map? 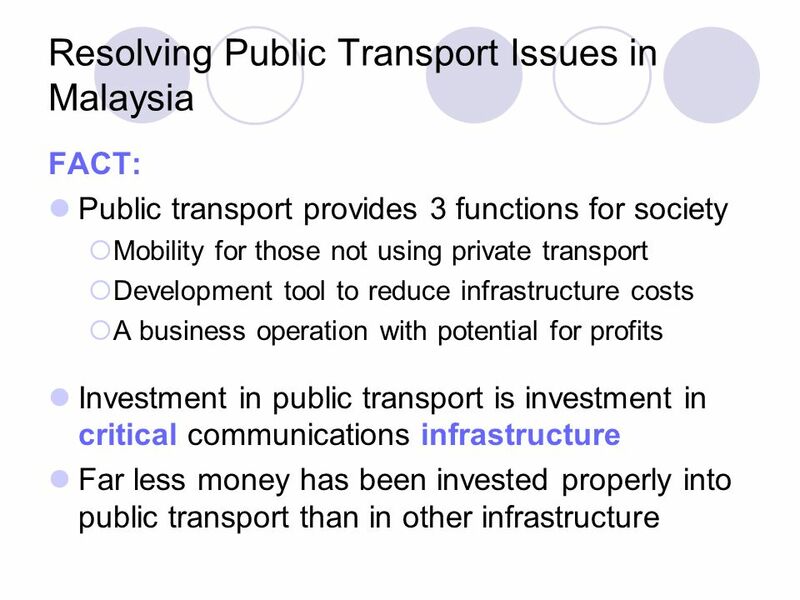 25 Conclusion Understand what makes public transport works best (utilizing all 3 functions) Public Transport is a “rakyat issue” Involve the rakyat & involve them S.P.A.N. 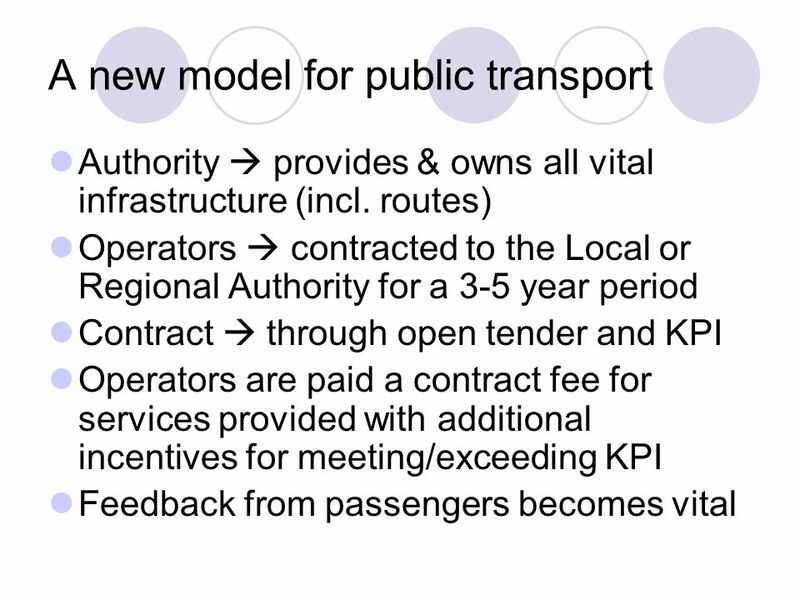 plus Local / Regional Authority Gov’t management + Private operators Fair allocation: funding, resources & risks Maximize benefits, minimize costs! Keep it simple and make it work! 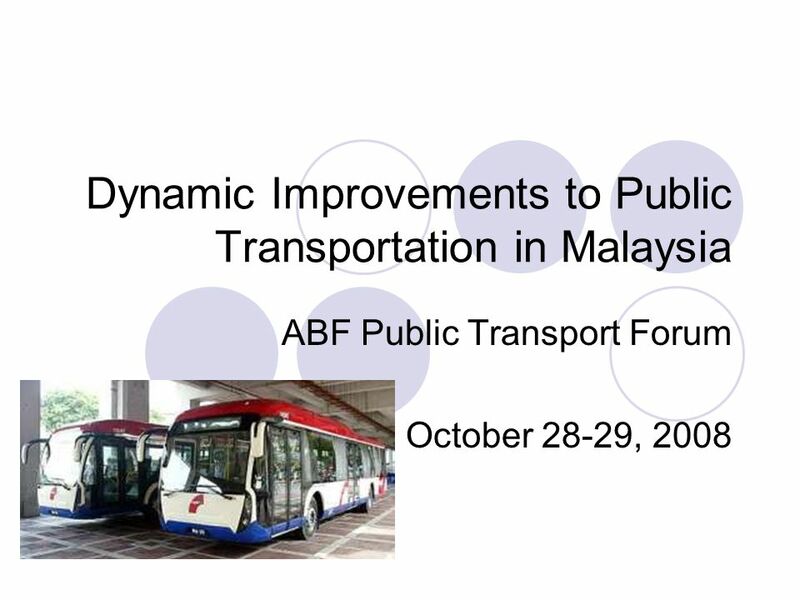 Download ppt "Dynamic Improvements to Public Transportation in Malaysia"
Public Transportation at the State Level Planning and Design of Public Transport Infrastructure By Moaz Yusuf Ahmad. 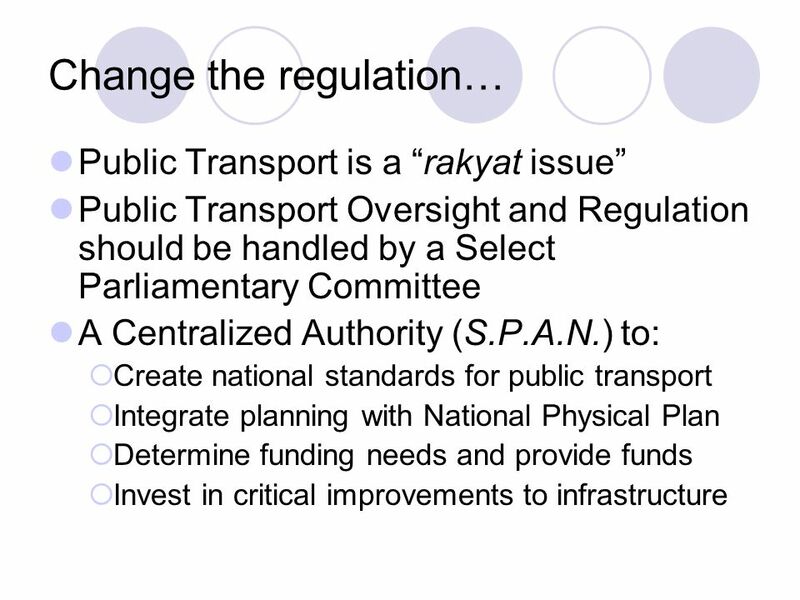 MEMO to EPU Public Land Transport Commission (SPAD) Feedback Forum 6 February 2009. Overview of a Timely Publication. 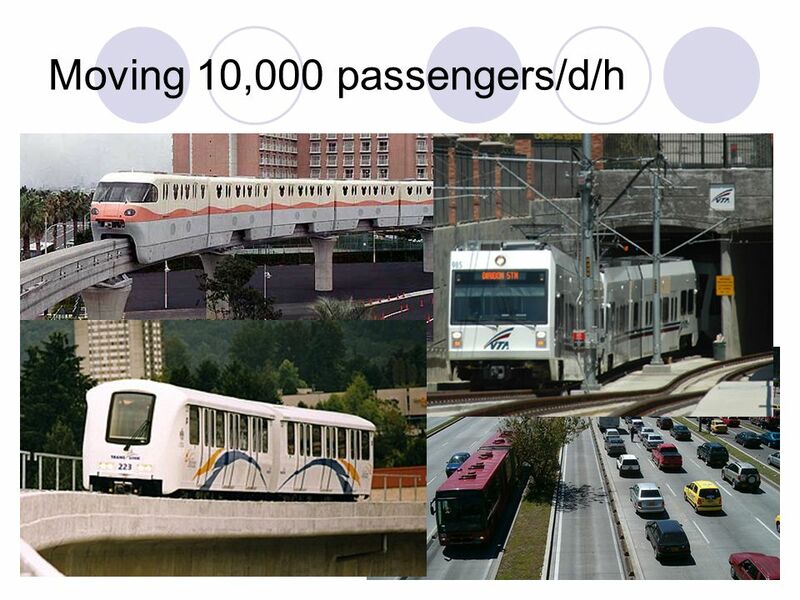 Transportations importance has been recognized since colonial times National defense Economic vitality Quality of life. Innovation: User Support Terminals. Built around existing integration terminals Combine social services, shopping, banking, etc. Provide service access. 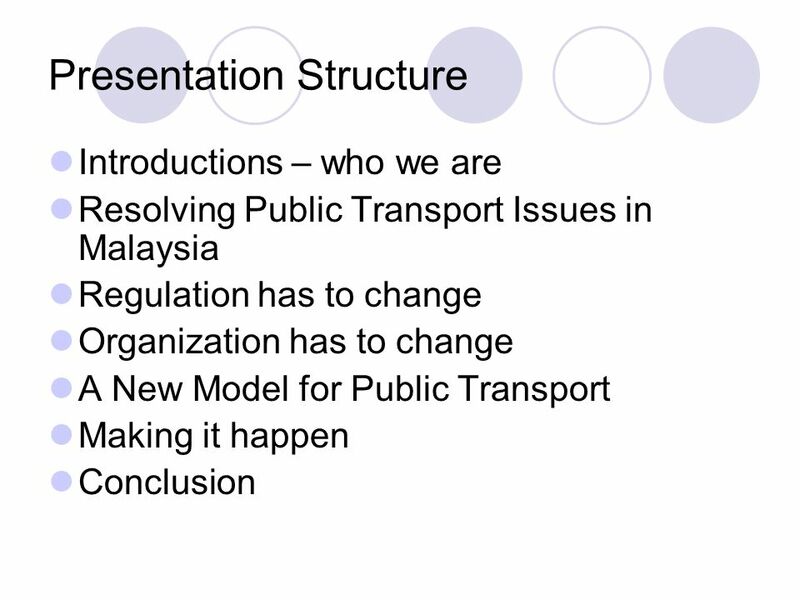 Mass Transit OSullivan Chapter 11. 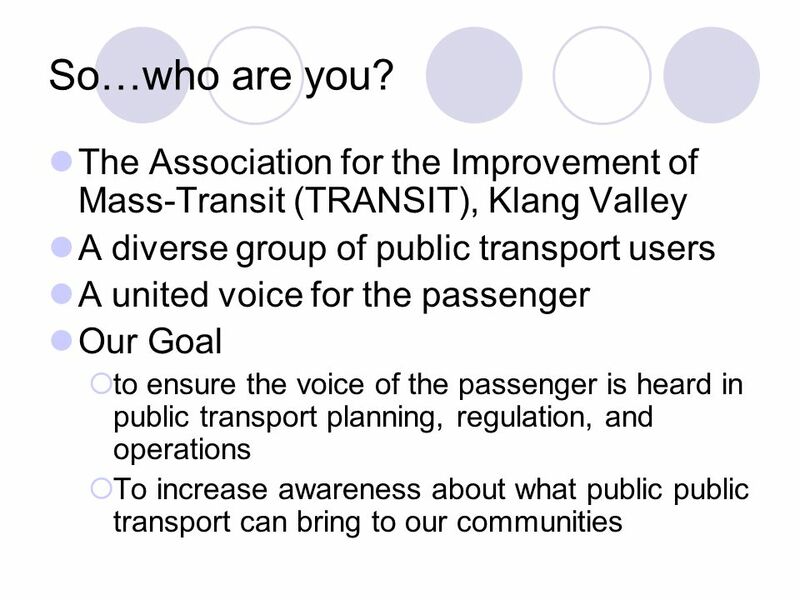 Outline of the Chapter Analyze some empirical facts about public transit in the United States Analyze the commuters. EFFICIENT TRANSPORTATION SOLUTIONS IN MINNESOTA A JOINT PRESENTATION TO THE Transportation Funding Advisory Committee September 14, 2012. Keep Moving to Keep Ahead / INVESTING IN TRANSPORTATION FOR THE NEXT 20 YEARS Recommendations from the Minnesota Transportation Finance Advisory Committee. 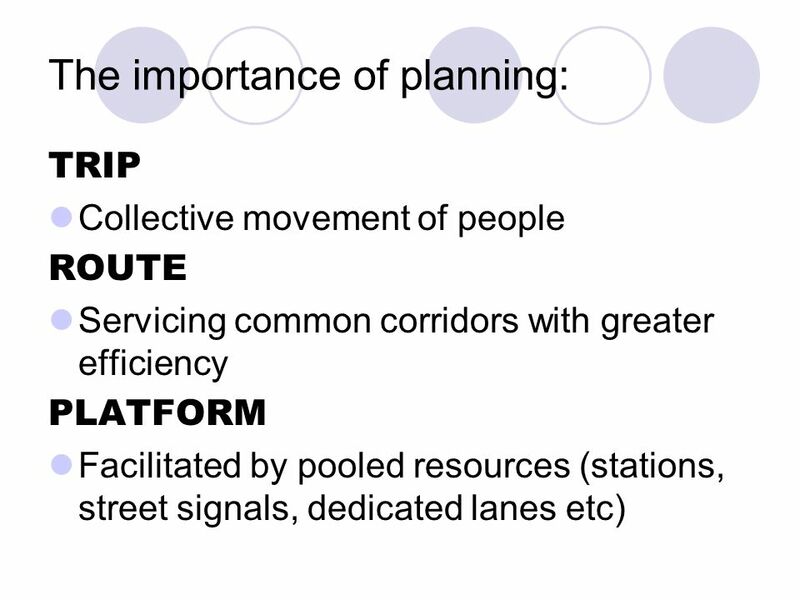 Introduction and the Context The Use and value of Urban Planning. Sustainable Transportation Brock University March 2008. 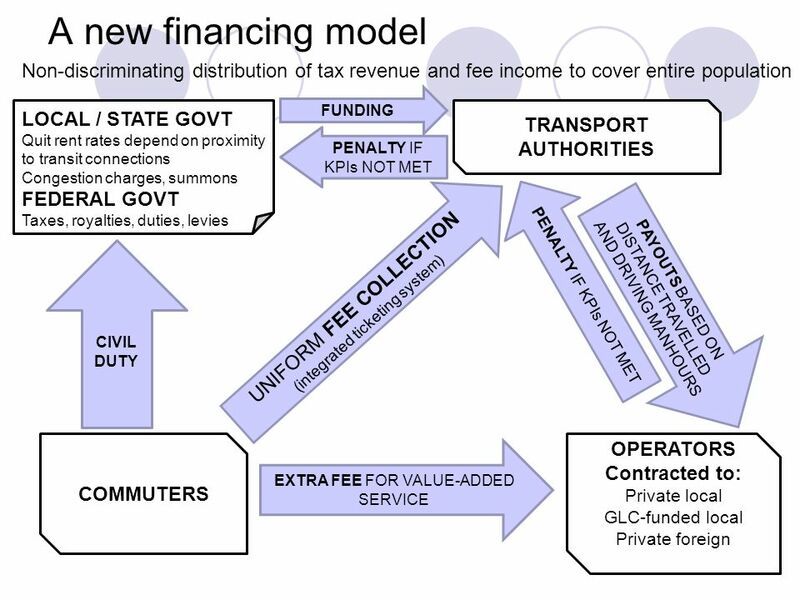 1 Business Model TRAIN OPERATIONS NEC INFRASTRUCTURE GOVERNMENT PROGRAM ADMINISTRATION AND OVERSIGHT. MAXIMIZING THE AIR QUALITY BENEFITS OF BUS RAPID TRANSIT Walter Hook, BAQ Conference Agra, India, December, 2004 Funded by the US Agency for International. 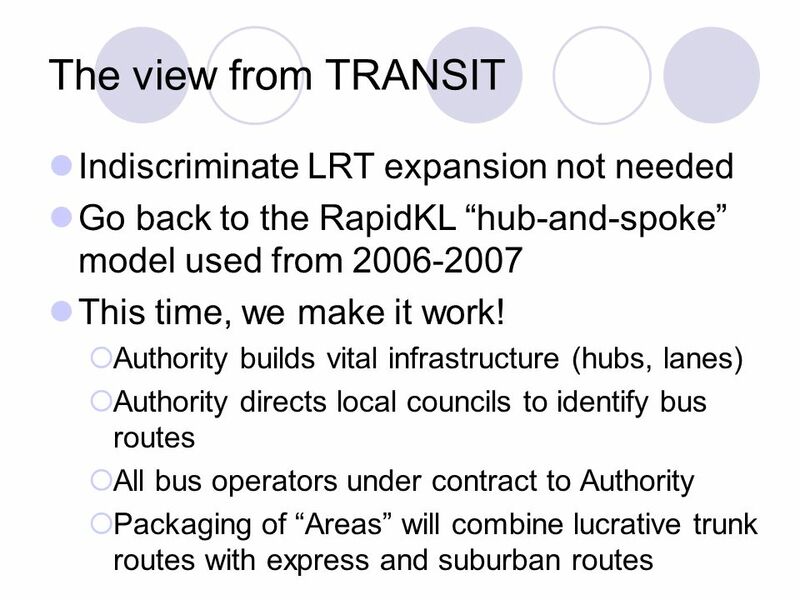 Markham Centre TDM and Land Development Case Study ACT Canada – TDM Summit October 21, 2008. 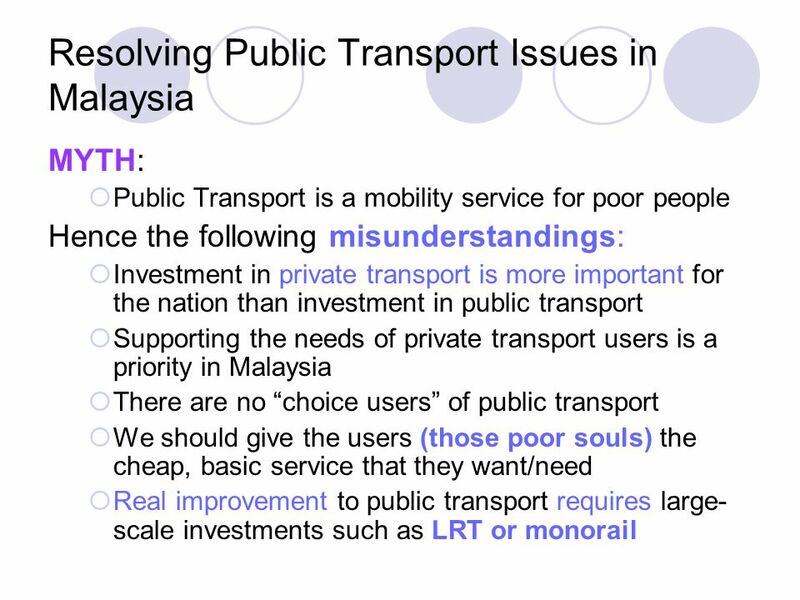 Active Transportation Towards Healthy Lifestyle Rajiv Rishyakaran, TRANSIT Malaysia. Externalities on highways Today: We apply externalities to a real-life example.